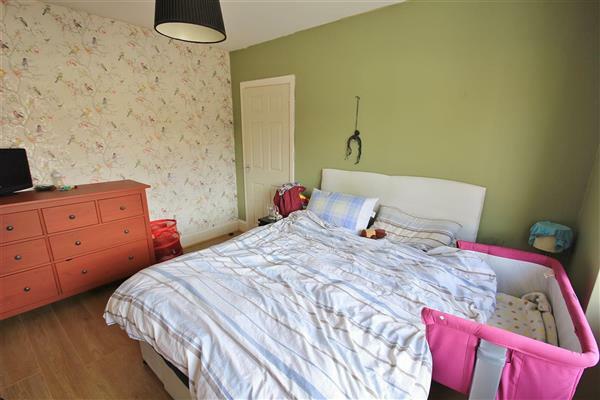 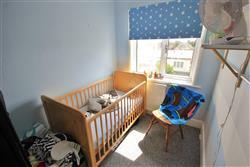 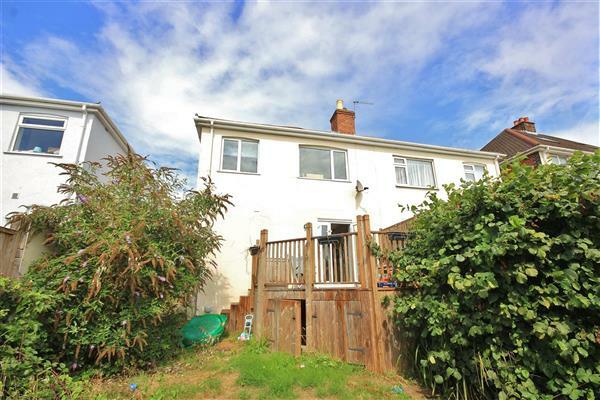 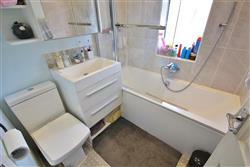 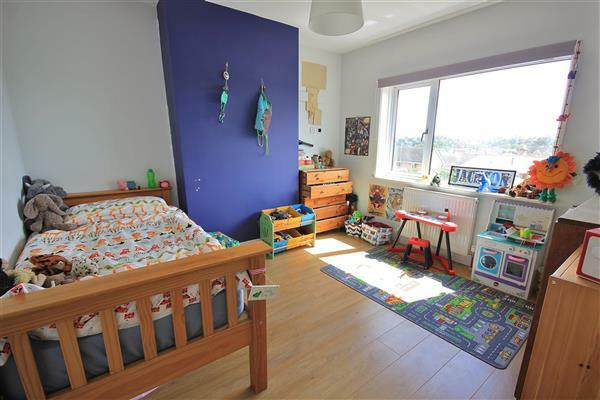 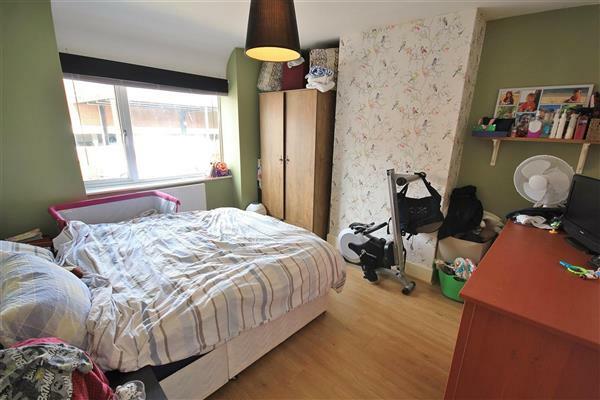 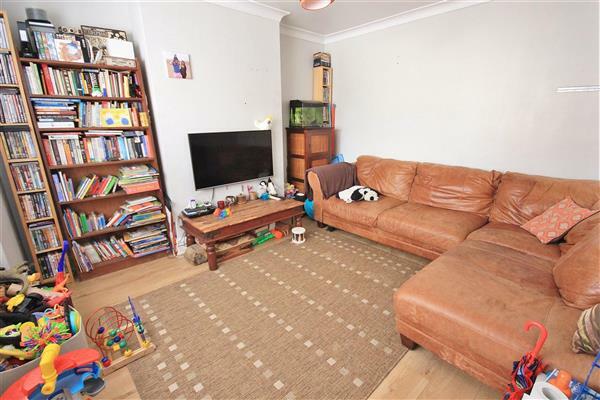 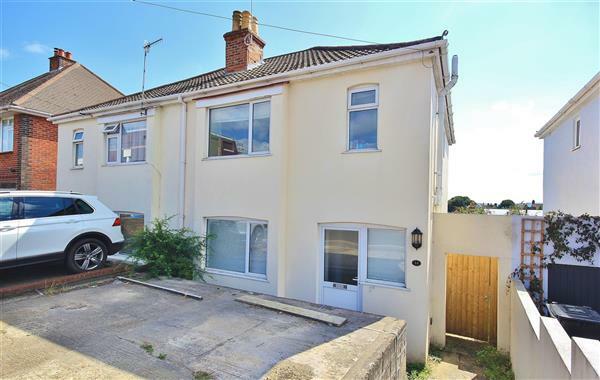 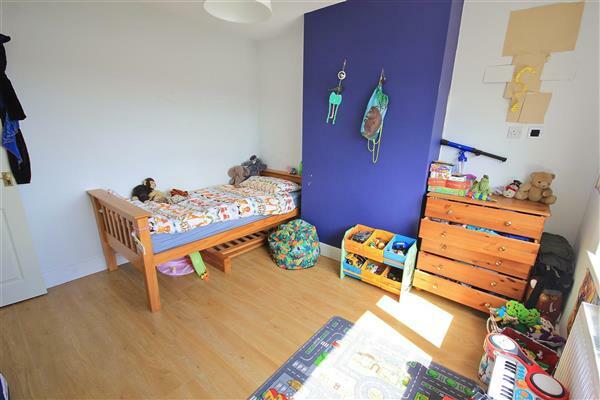 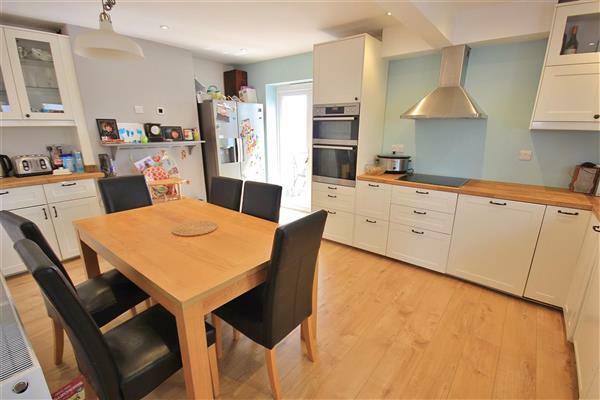 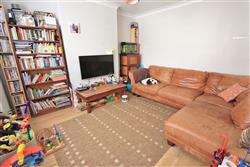 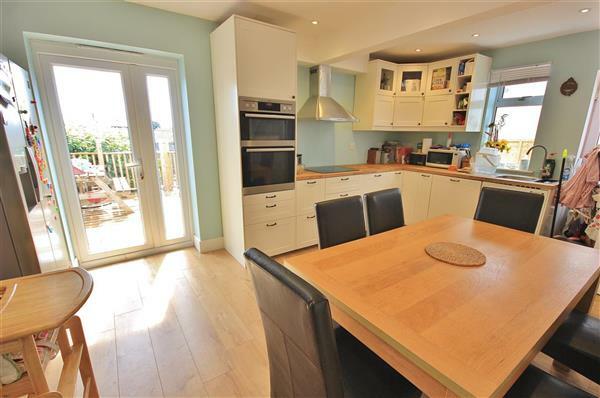 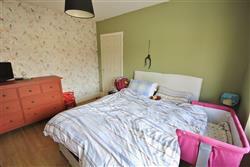 Situated South of Ashley Road, Parkstone, BH14 is this Three bedroom, Semi-Detached house. 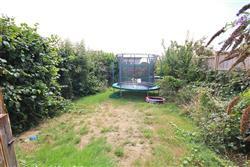 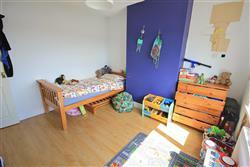 The property offers off-road parking to the front with gated side access leading to private South Facing Rear Garden. 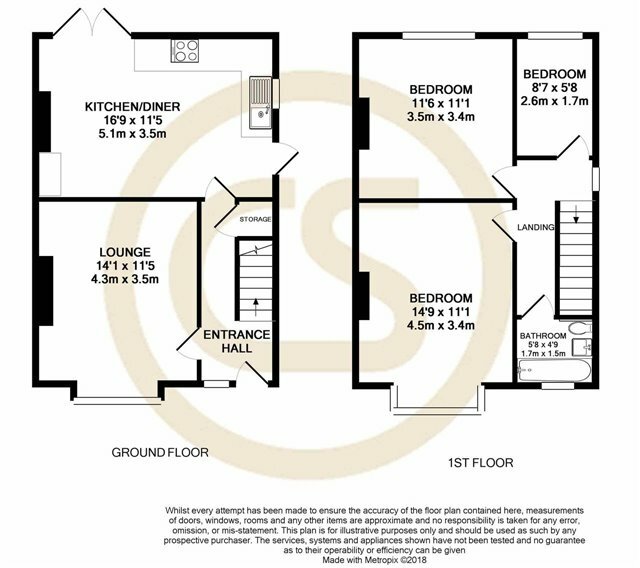 The ground floor accommodation benefits a separate living room to the front, with an open-plan kitchen / dining room at the rear. 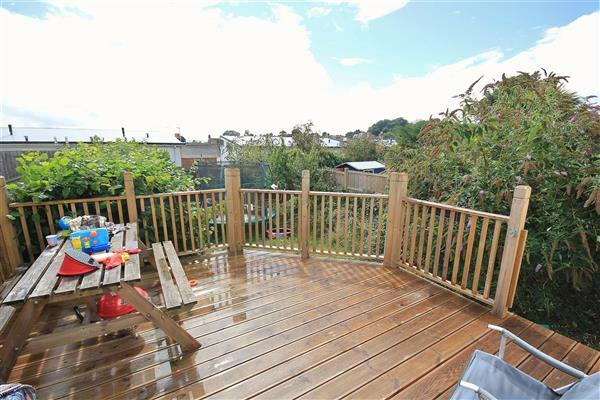 French Doors lead onto a raised decking area with steps down to the garden, mainly laid to lawn with a variety of mature planting. Upstairs the accommodation benefits from three bedrooms (Two DOUBLE & One Single) with a separate family bathroom offering shower over bath, WC and wash hand basin.